Getting photos off your phone has long been a process that needs improving, but no longer does it need that helping hand. A company has come out with a way to easily get all of your important photos off your device. This program is iMyFone. 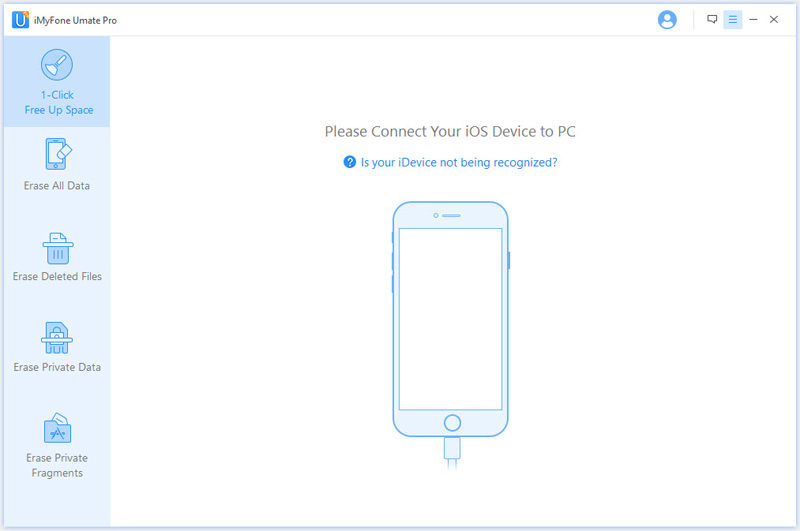 Not only is the process incredibly simple, it works with almost any device running iOS 7 or above. And, you can get multiple types of data off your phone. Let’s take a better look at the best way to get photos off iPhone. We firmly stand behind the believe that iMyFone Umate Pro is the best way to get photos off iPhone. There are a lot of options out there, but none offer the same level of features and reliability that iMyFone does. 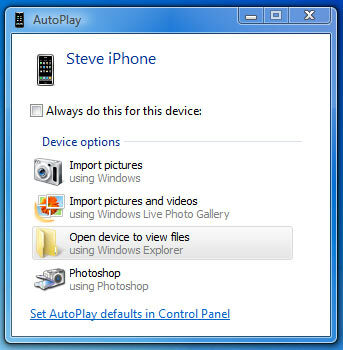 Get Photos off iPhone to Windows/Mac computer. 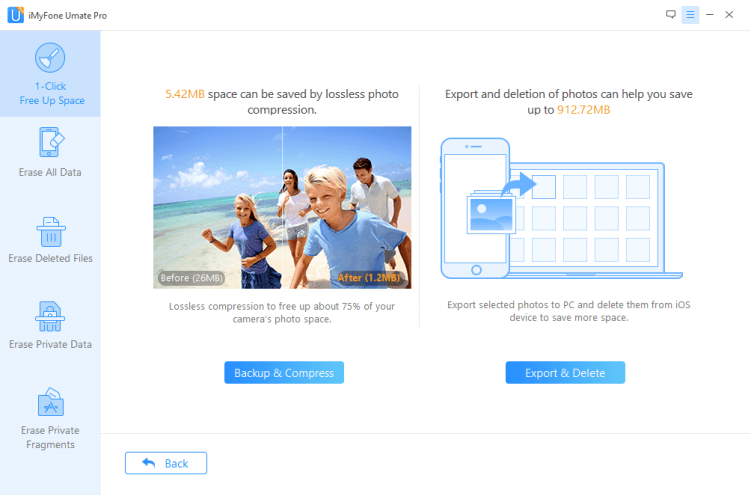 Compress photos to save space for your iPhone. Preview and selectively manage photos. Permanently erase photos without chance of recovery. 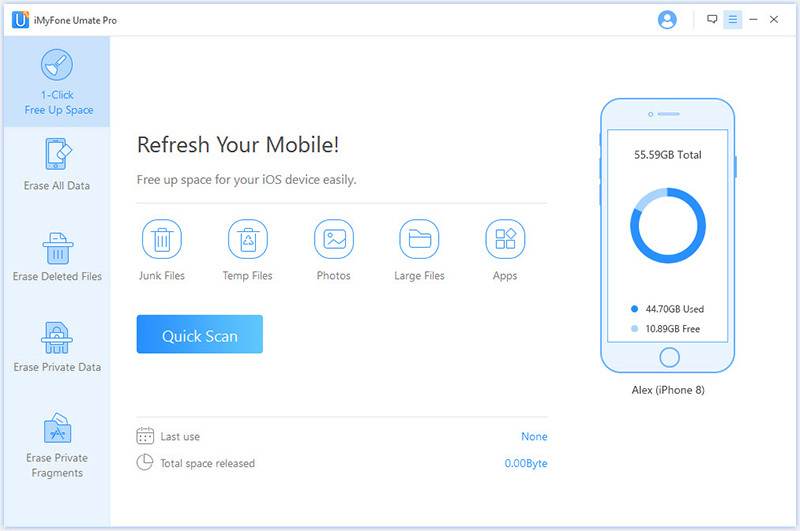 Scan the delete photos on your iPhone and erase them permanently. Before you delete or export anything you can preview the photos and manage what you want to do with each photo if that is what you want to do. That way you are only exporting the photos that you want to take with you. Here is how the process works. Any time that you use iMyFone you should always start the program on your computer first to ensure a stable connection. Then you will need to plug your phone into the computer. You will also need to make sure that your device is open and click the trust option on the computer. This will enable iMyFone to access your device. Step 1: Under the 1-Click Free Up Space section you need to navigate to Photos tab. Step 2: Then click on Export & Delete. Step 3: Click the Export Only button to get photos off iPhone. 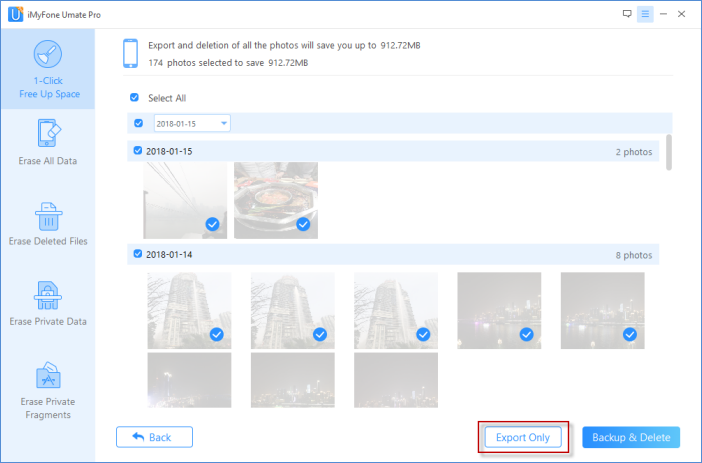 You can also opt to use the export and delete option to get rid of the photos when you are done. Both freeing up data and securing your photos. Anything that you wish to export off your device is sent to your laptop or desktop through the high speed lightning cable. That means the export goes faster than most wireless standards. Now that you know the best way to get photos off iPhone, we are going to go over three other options. These options tend to be more cumbersome, lack options, or only work on certain platforms. With all of these options, you need to make sure that trust option is selected when connecting your iDevice to the computer. Microsoft has created a useful app that can be used to get pictures off iPhone. You download it on your PC and you can transfer your photos to wherever you need to get them. 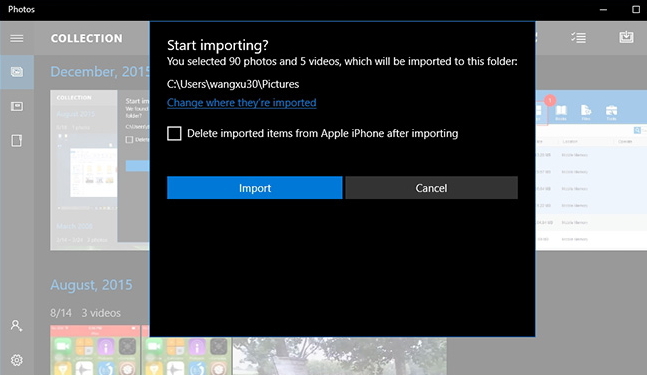 Step 1: Launch Microsoft Photos app on your PC and connect your iPhone. Step 2: Choose the pictures you want to import. Step 3: Click on Import at the upper right corner. Then confirm this by click Import bitton. You can also manually retrieve photos from your device by using Windows Explorer. Step 1: Click your iPhone to your computer via USB cable. When your device is connected, you can locate the folder in your This Computer section. 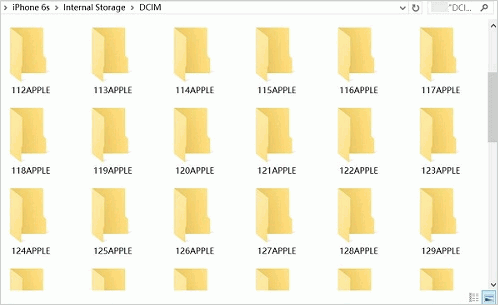 Step 2: Once you have it open, navigate to the DCIM folder where you will find all of your photos. Step 3: Drag and drop the ones you want to copy to a folder on your computer. Autoplay is a function for automatically carrying out a selected option when you connect a device to your computer. The first time you connect your iDevice to your Windows based computer you will have the option to select a default option. Sync your pictures/copy your pictures will set up your photos to be transferred to your Windows pictures folder. There aren’t many options that offer the same features and flexibility that iMyFone does. The added benefit of being able to permanently delete data if you so desire with the Umate Pro features is also great. And while the process can be explained in multiple steps, when you actually go to complete it you will find that it is very easy.